It's Friday lovelies and I'm ever so excited to introduce this week's Feature! 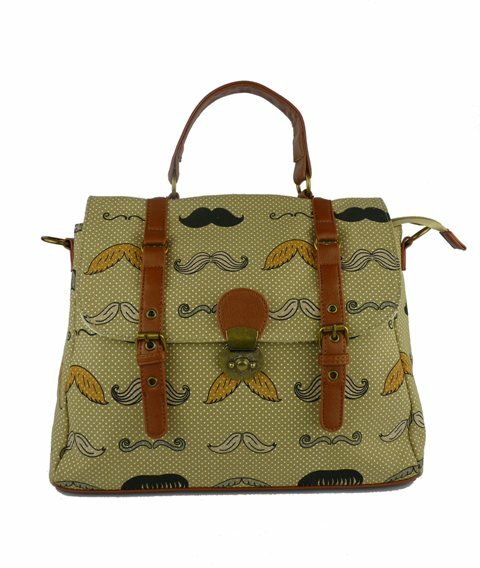 As you know, my blog specialises in Unique and quirky items from fashion to home wear; That's why this lady was perfect for Feature Friday! Kate's company is all about handmade cuteness and Everything that she makes is made in limited numbers so it makes every piece even more special. All her products are beautifully made with quality fabrics. She makes everything from bags to t-shirts to even stationary, with such fun and individual designs her products are perfect for gifts! My brand came about quite organically and it’s hard to pin point specific inspirations as there are so many. I really enjoy using retro prints like polka dots and stripes to be the back drop for my designs. I try to stick to a theme for each collection but I try and let ideas come to me naturally. Business peeps wise I was really in awe of brands like Lulu Guinness and Cath Kidston and I love illustrators Kate Sutton & Gemma Correll. Really there are so many inspiring business, creative and crafty women out there I feel I am in good company and am inspired by them all every day. Design wise I look to nature, animals and retro feel. It’s lovely being able to be creative each day. To listen to music as loud as you like while you are working. Meeting fellow creatives for coffee & a chat. Getting all excited each time one of your new designs comes to life. Ultimately being your own boss. I think my proudest moment is yet to come. There is a lot I want to do still so I'm looking forward to doing them. I'm proud to have started and grown my own business on my own without really knowing what I was doing. It’s a brave thing to make dreams a reality. I also get a nice buzz when I get some press in a magazine or paper, It’s weird seeing your name in print. Oooh that's a mystery! I’d really like to keep growing, spreading the word about my little business. 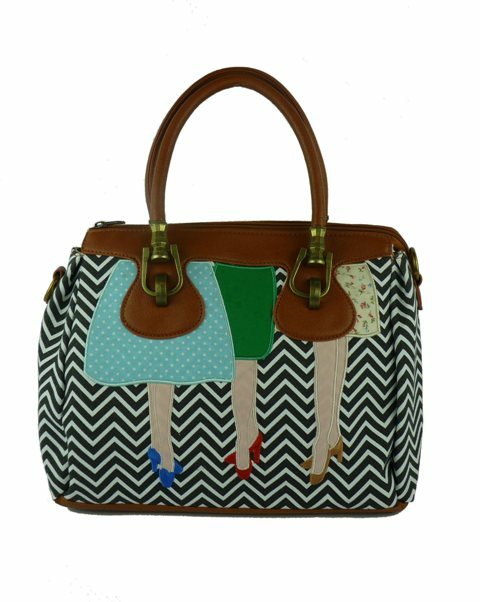 There are more products I’d like to try and do but for now I'm concentrating on the handbags & accessories. Be brave, take the leap. I love the Mr Sausage Dog Day Bag but I'm excited about my A/W collection coming out in September. I can’t decide between The Dapper doctors bag or the Mad Legs Luxx Bag. 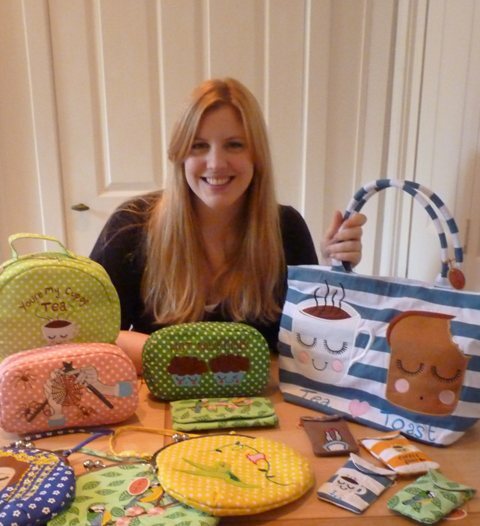 It has been a complete joy to tell you all more about Kate Garey and her fabulous creations! Looking forward to all of her A/W range coming out in September! Kate Garey's products are available to be shipped worldwide and do not miss the current summer sale that is on with over 70% off! Please go and say hello to her, make her day!